If all you have are lemons and, realistically, some water and sugar, too, you might as well make lemonade. That is the situation facing Apple as it prepares to launch the iPhone 5S. Even without rumored production issues, purportedly related to the Touch ID fingerprint sensor, iPhone 5S orders and demand are certain to be overwhelming. Seriously, the buzz generated by Tuesday’s gold and sapphire iPhone 5S intro has been huge. So, how best to leverage the limited stock for maximum market impact? 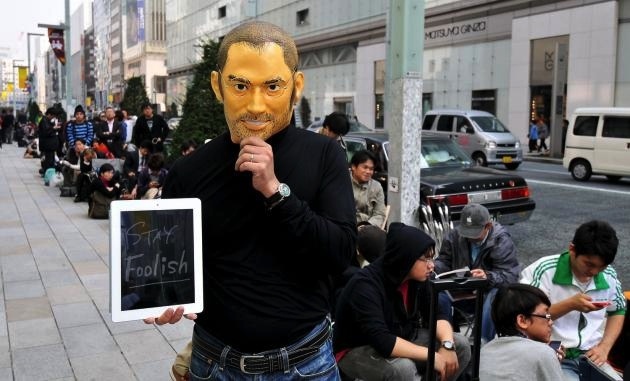 Make sure there are long lines outside Apple Stores worldwide. In other words, don’t allow iPhone 5S orders ahead of time — no pre-orders. 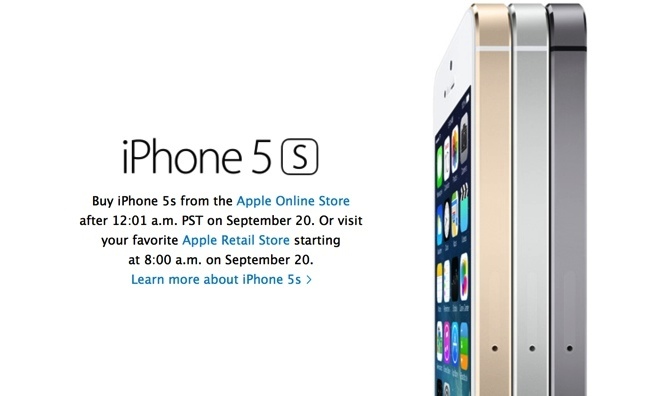 Buy iPhone 5s from the Apple Online Store after 12:01am PST on September 20. Or visit your favorite Apple Retail Store starting at 8:00am on September 20. People that want an iPhone 5S on Friday, September 20 must go and line up at an Apple Store sometime before 8AM. According to various sources, those lines are already forming outside the New York City Fifth Avenue and Tokyo Ginza Apple Stores. Of course, the lines in New York, Tokyo and scores of other cities around the world are only going to get bigger as we get closer to Friday. Will you be among the throngs waiting to get your iPhone 5S?